St. Catherine Labouré Thank You So Much for a Successful Women’s Retreat! 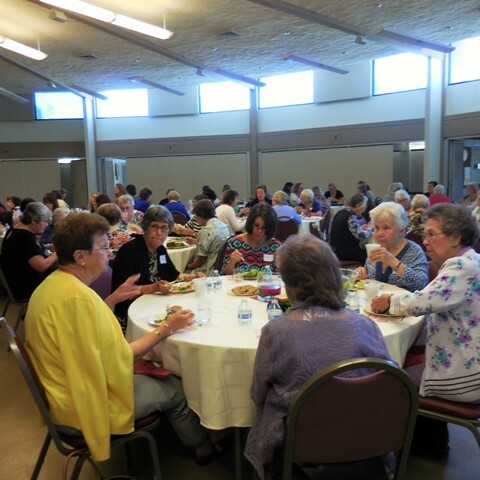 Nearly 85 women gathered on Saturday, April 15, for the 4th annual Women’s Retreat. Katie Hodsdon, Pastoral Associate at St. James Solana Beach, inspired women with song, story, and quotations from Scripture, the saints, contemporary leaders. 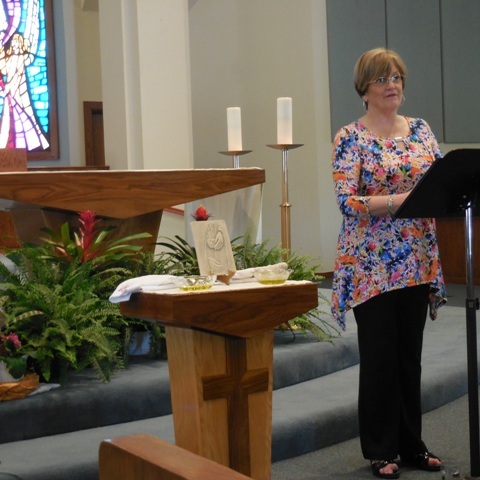 Using personal experiences, Katie witnessed to how grace is hidden in our ordinary lives. 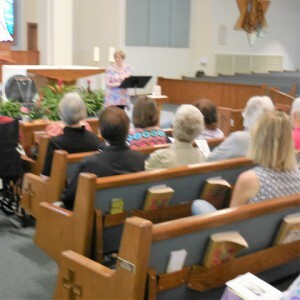 Her words helped participants to understand how Jesus is the face of God’s mercy and mercy is our job description as Christians. A closing ritual encourage women to be bearers of God’s mercy to each person they encounter.